AT the height of their popularity two of South Asia’s greatest politicians — and bitter rivals — were struggling with an identical personal trauma, their Parsi sons-in-law. One a Kashmiri Brahmin, the other a Khoja Muslim, Nehru and Jinnah were household names in the 1930-40s. They had a daughter each to dote on but their sons-in-law were to give them grief. Both the leaders were secular but, on hindsight, betrayed a lurking conservatism that showed up when it came to their daughters’ cross-cultural suitors. The backdrop to this was similarly stark. Nehru despite his eclectic worldview agreed with a prevailing narrative that a Hindu-majority India would not accept a Muslim prime minister. 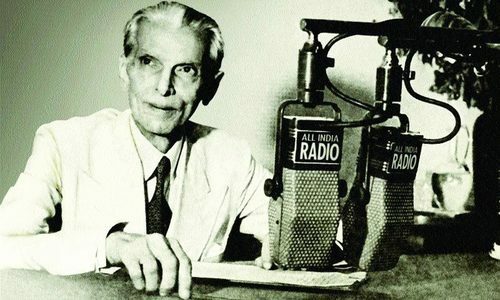 The dapper Jinnah with his liberal persona believed that bereft of Hindu hegemony and left to themselves, Indian Muslims could set up their own secular state, at par with stringent standards of secular democracy both leaders were exposed to as students in England. Both had miscalculated as they failed to factor the power of cultural and religious atavism that would stalk and waylay their poorly grounded quest. Their Parsi sons-in-law should have melded well with their liberal grooming, but instead, brought them little relief. 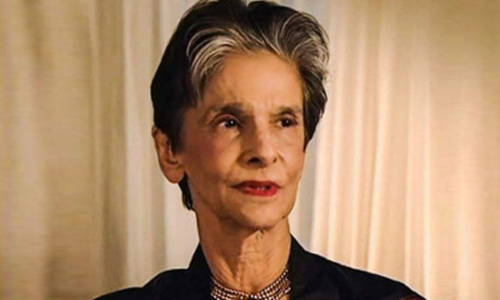 Jinnah’s only child Dina married Neville Wadia in 1938. Indira, Nehru’s only child, married Feroze Gandhi in 1942. Dina died in New York on Nov 2. She was 98, two years younger to Indira Gandhi, who was 67 when she was assassinated in 1984. They both had love marriages against their parents’ wishes and both fell out with their husbands — after five years in Dina’s case, and a few more in Indira’s. Each had two children. Dina and Neville had a son and a daughter — Nusli and Diana — from their marriage in 1938. The couple split in 1943 though a formal divorce never took place. Indira and Feroze Gandhi had two boys — Rajiv and Sanjay from their marriage in 1942. Their marital discord became a factor in their politics until 1960, when Feroze passed away at 48. They both had love marriages against their parents’ wishes and both fell out with their husbands. Nehru looked distressed, Falk writes, but an angry Indira retorted: “You are calling me a fascist? I can’t take that.” Falk says he heard the account from Nikhil Chakravarty, a senior journalist and a friend of Feroze. “Feroze told Nikhil he had protested about Kerala to Indira Gandhi and Jawaharlal Nehru and said that fascism will come to Kerala. 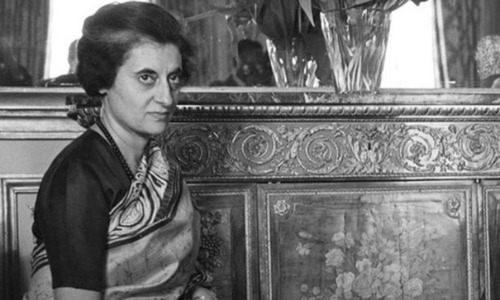 Indira flared up and said, ‘You mean I am a fascist’ and stormed out of the room,” Falk writes. Indira viewed Nehru as weak and indecisive, says Falk. “He [Nehru] has given a very good lead from the beginning but he is incapable of dictatorship or rough-shodding over the views of his senior colleagues,” Indira had written to her American friend Dorothy Norman. Following the breakfast table stand-off, Feroze spoke at a meeting of Congress MPs in parliament, questioning the Indira-inspired move for courting the church, the (Indian) Muslim League and the Nair Service Society to thwart the communists. “Where is the Congress? Where are the principles of the Congress? Are we going to be dictated [to] by a caste monster we have produced?” Falk quotes Feroze as saying. When Dina married Neville, Jinnah was furious despite having himself married a Parsi (who converted to Islam). In her book, Mr and Mrs Jinnah: the Marriage that Shook India, author Sheela Reddy says that Jinnah saw Dina’s marriage to Neville as a serious political embarrassment. “He tried to dissuade her [Dina] but finding her adamant, Jinnah threatened to disown her. Instead of relenting, she moved into her grandmother’s home, determined to go ahead with the marriage,” Reddy writes. She quotes Urdu writer Saadat Hasan Manto to state that Jinnah took Dina’s defiance badly. “For two weeks, he would not receive visitors. He would just go on smoking his cigars and pacing up and down in his room. He must have walked hundreds of miles in those two weeks,” Manto wrote. Dina and Neville were said to have separated in 1943, but a formal divorce never took place. When Jinnah was rumoured to be considering selling his Bombay home in 1941, Dina broke her long silence to pen a letter to ‘My darling Papa’. Jinnah was stubborn. He never accepted his Daughter's Marriage. But where as Nehru not only accepted Feroze also he tried to help Feroze to setup news paper and so many other ways. Jinnah may have abandoned his daughter; but does Pakistan has to abandon its child 'Dina'? Mr J. Naqwi at his best ! Great men are ,after all , not almighty . He has impressive memory and seems to have researched the subject of this article very well. @Sami Wrong. Jinnah even sent flowers on the wedding day. Let us not make up things just because we don't like someone. @Pradip He didn't abandon his daughter. A wild claim that has long been debunked. @M.M.Amin (Old Ravian ) I have the same opinion. Especially, I came to know many things from this article which is generally not shared as we dont want to scale down the image of the legends. Little salvation by equating Indira with Dina Wadia. @Sami On the contrary Nehru accepted Indira'a marriage and groomed her as his successor. That is difference. Very honest and informative article . Having personnel issues in their family does not take away their achievements . This is a common problem with all South Asian men. They believe that secularism and gender equality should be limited to the people outside their immediate families. Their wives and daughters should continue to kowtow to the supreme patriarch. An irony that continues even after 70 years have passed by. Informative. Even the most stellar of liberals are tested when it comes to their own children. Big personalities sometimes have their personal lives thrown in shambles . Look at Einstein's marriage, Modi's marriage...on an on. These folks focus on their main objectives, and in doing so, often end up sacrificing their personal relationships. 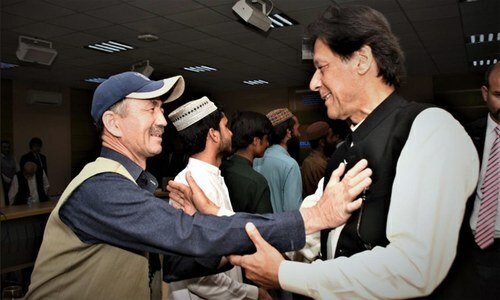 Both are national heroes and their personal relations with their daughters should not put a stain on their contribution. Quaid-e-Azam never compromised for Right, even distance himself from Daughter by choice. @Pradip when Jinnah did it why would his nation accept her. She was and will be deeply respected as daughter of Jinnah. Excellent analysis. Thorough and painstaking. Kudos to the writer. @kavita: Sad but very true! @Pradip "Jinnah may have abandoned his daughter; but does Pakistan has to abandon its child 'Dina'?" unfortunately, it was Dina who abandoned Pakistan - and not the other way around. Jinnah seems to have executed the Pakistan project as a personal project which explains why his daughter was dispassionate about it. Moreover, the way pakistan shaped up after his death, Dina preferred to distance herself from it. Naqvi sb. has not only most eloquently described a page from the history but has also highlighted a cultural issue which continues to haunt even the most educated and enlightened men in South Asia. Javed Naqvi saab hats off to you to have written such an interesting article. Keep it up sir. @Mudassar I tend to agree with you. Both Jinnah and Nehru, had a vision for a free nation with self rule, and dedicated their lives for that cause. Nehru lived long enough to ensure that the nation he envisioned, came into being. Unfortunately, Jinnah did not live long to see which path his envisioned country took. Nehru actively involved his family (wife and daughter) in the freedom struggle; his daughter took the political path and went on to become Prime Minister after him. Jinnah probably ran the freedom movement as a personal project, which explains why his daughter was dispassionate about it. 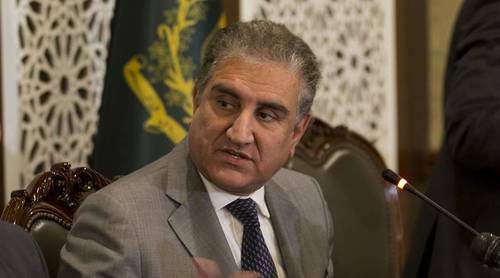 Moreover, Pakistan's political and social trajectory was a disappointment to her. No wonder she preferred to stayed disjointed with the nation her father founded. @M.M.Amin (Old Ravian ) . Agreed totally, well researched and informative article. If one reads other sources one does know better. @Pradip Pardip Bahi Pakistan was created for a special class. 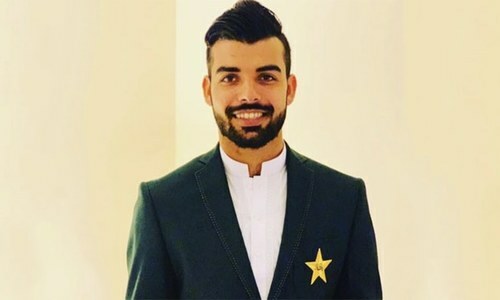 Pakistan has abandoned a lot of us. The comparison is unfair. Nehru never abandoned his daughter like Jinnah did. While Nehru accepted Indira Gandhi's decision and made her his dynastic heiress, Jinnah refused to see Dina for the rest of his life. @kavita Wellsaid. Agree with your insight. 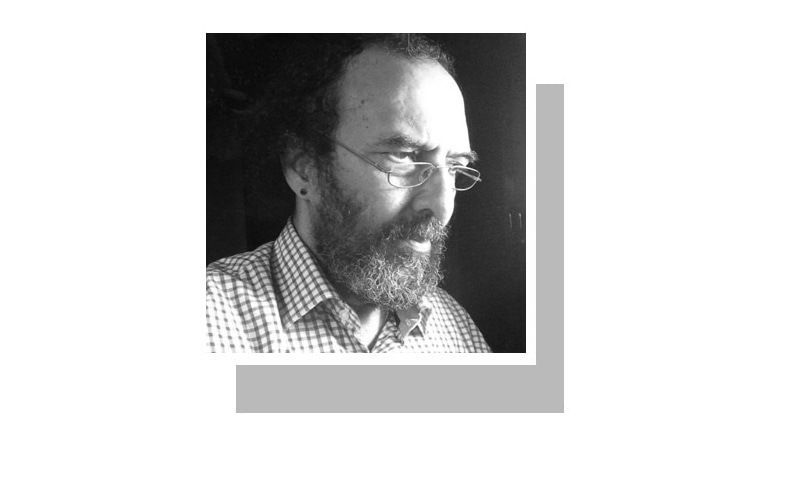 A very human story, only those, who experienced the similar situation can appreciate Jinnah's heartache. All humans are subject to personal turmoil, these are gut trenching experiences. Reading this I feel for the great man. It's a great article for general knowledge. A very good article! So beautifully composed!! Kudos!!! Jawed Naqvi, Superb piece for a change. @AdHawk Liberal or not, they were fathers, dotting fathers, with only a child each. All the fathers get stressed in these situations. Inspite of the commonalities under discussion, it is clear that Jinnah was not Nehru and Nehru was not Jinnah; the former held his principle so strong that nothing could shake him and in consequence his people from the original faith and principles.